How do I buy a My Business Venture Business Opportunity? 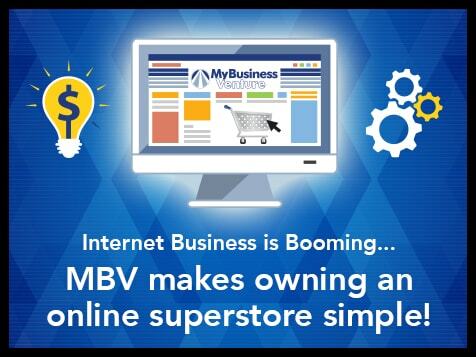 My Business Venture (MBV) is a technology service company that specializes in providing e-commerce solutions to entrepreneurs operating successful businesses on the Internet, home-based, retail, and mail order industries. To buy a My Business Venture requires a cash amount of $3995 and a total investment between $3,995-$7,995. MBV provides its clients with websites, shopping carts, credit card processing, secure payment gateways, marketing campaigns, custom logos, and social media programs. Open My Business Venture in any of these available states: AL, AK, AZ, AR, CA, CO, CT, DE, FL, GA, HI, ID, IL, IN, IA, KS, KY, LA, ME, MA, MI, MN, MS, MO, MT, NE, NV, NH, NJ, NM, NY, NC, ND, OH, OK, OR, PA, RI, SC, SD, TN, TX, VT, VA, WA, WV, WI, WY, DC. MyBusinessVenture has developed a full e-commerce enabled custom website package featuring state of the art technology. This program was designed to work within almost anyone’s budget and can be run from the privacy of your own home. 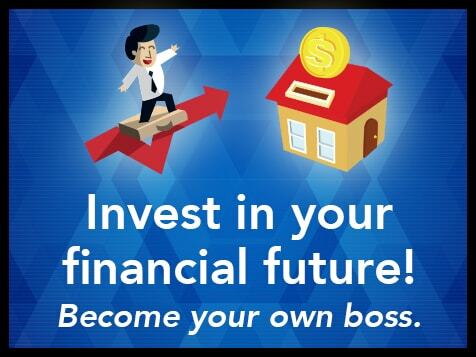 You can keep your full-time day job while managing your online business part-time and be successful! Your website will feature over 15,000 top-selling products including Electronics, Toys & Games, Bath & Beauty Products, Home & Office Products, Gifts, Jewelry, Perfumes & Colognes, Holiday & Seasonal Themed Items, Indoor & Outdoor Decor and so much more! Plus, all Shipping is FREE of charge on orders through your website! There is no better time to get started. My Business Venture makes ownership of your own web store easy, pain free, and affordable! Get started today and we will have your website online and ready to make money within a couple of days! 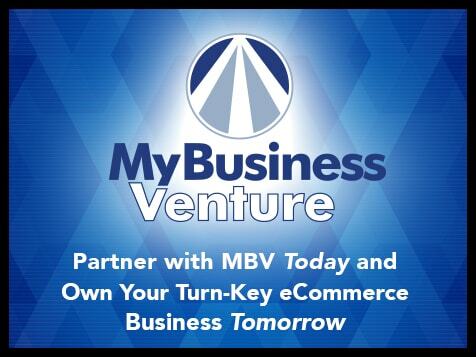 MyBusinessVenture (MBV) is a nationwide technology service company, with over 25 yeaHrs experience in our field. We specialize in providing powerful Websites, Shopping Carts, Credit Card Processing, Secure Payment Gateways, Strategic Marketing Campaigns, Custom Logos, and Social Media Programs for entrepreneurs operating successful businesses in the Internet, Home-Based & Mail-Order industries. We are a member of the Better Business Bureau with an A+ rating, the highest achievable rating, and we are also a registered business with Dun and Bradstreet. My Business Venture is not currently active in our directory, but here are some other recommended selections for you to explore.